AmCham’s 30 Under 30 Program is a leadership development program for 30 young leaders recruited from member companies. The program was launched in 2015 and has been very successful with 4 editions so far. 30 Under 30 is designed to connect professionals below the age of 30 with inspiring leaders in the AmCham Poland community who provide them with advice and guidance based on their own careers and experiences. Each year participants represent a wide range of industries and companies. They are a diverse mix of managers, analysts, lawyers, and specialists in various areas of business. During the program the group meets with speakers who cover topics ranging from Digital Marketing Trends to Building Networks. As part of the program they also spend a day in December completing a Capstone Project. 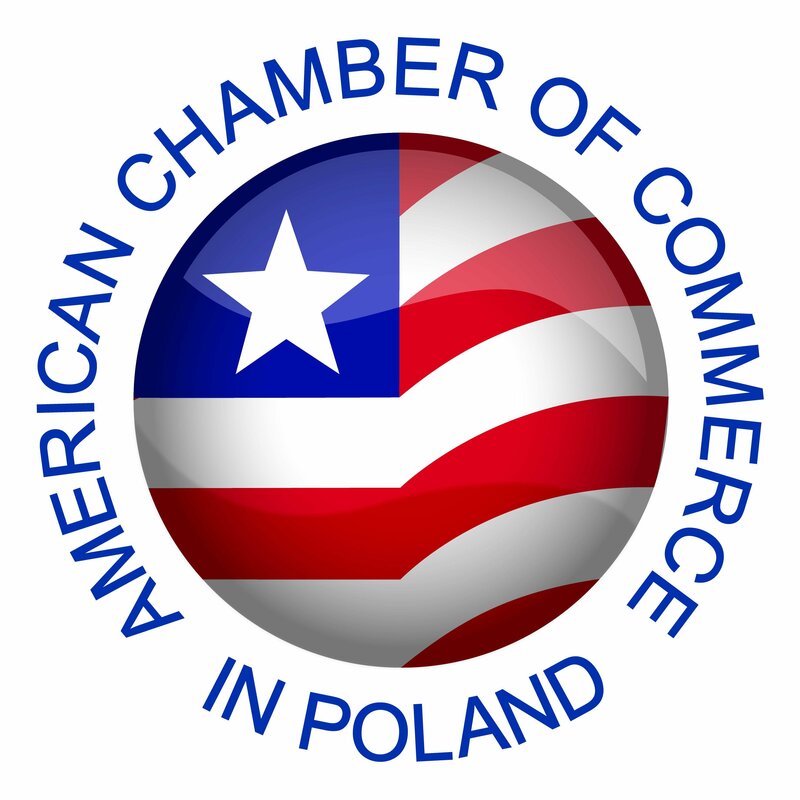 Participants are also invited to attend general AmCham events, such as our Business Mixers and the 4th of July Picnic. The requirements for applying are being younger than 30 on April 1st the year of the program, having at least 3 years of professional experience and being employed by an AmCham member company throughout the duration of the program. Read about the 2019 application process here. Access the required letter of committment.